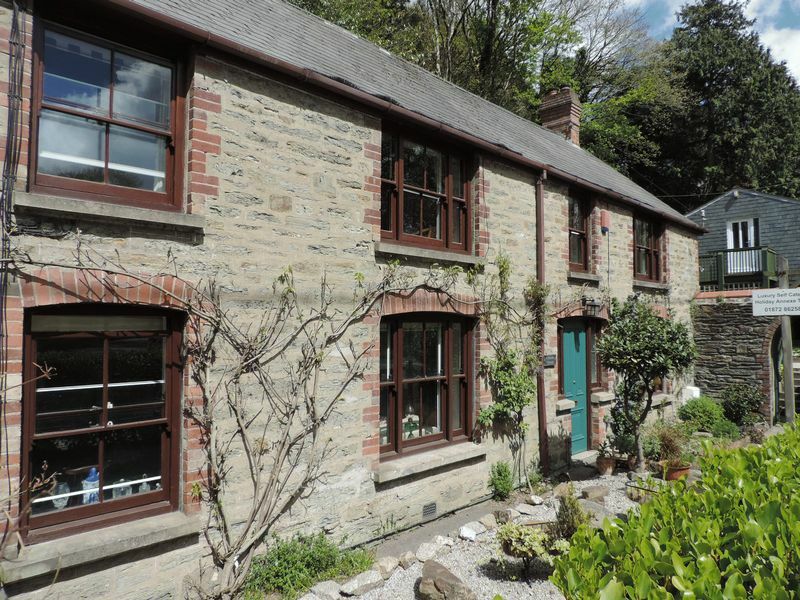 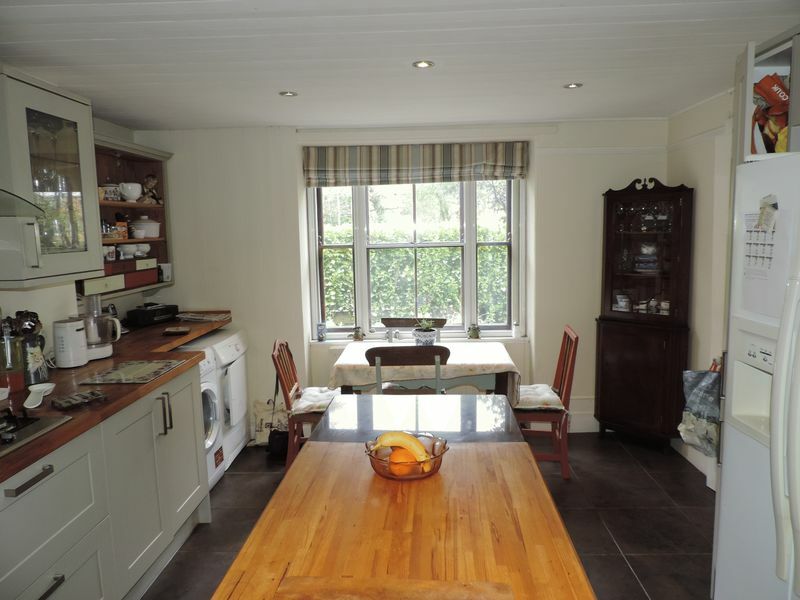 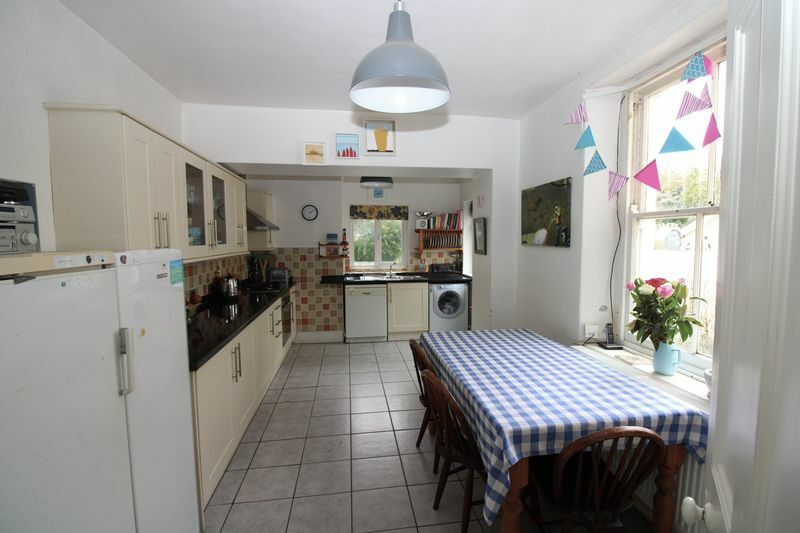 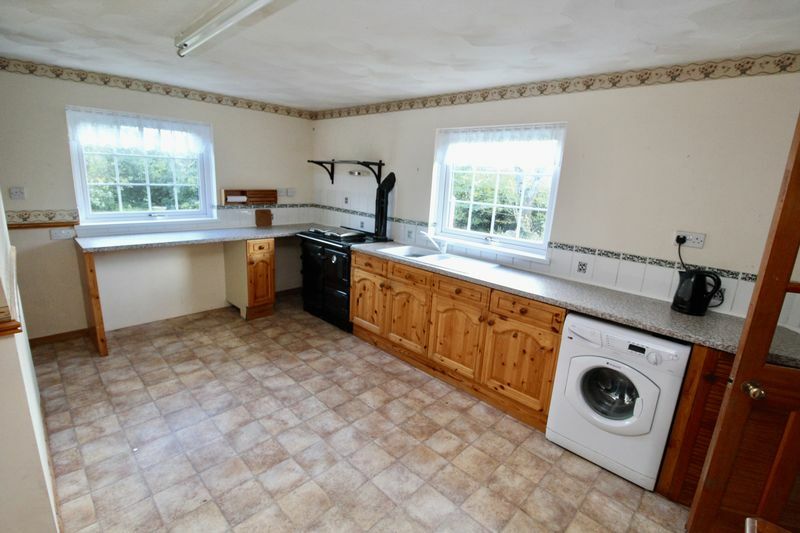 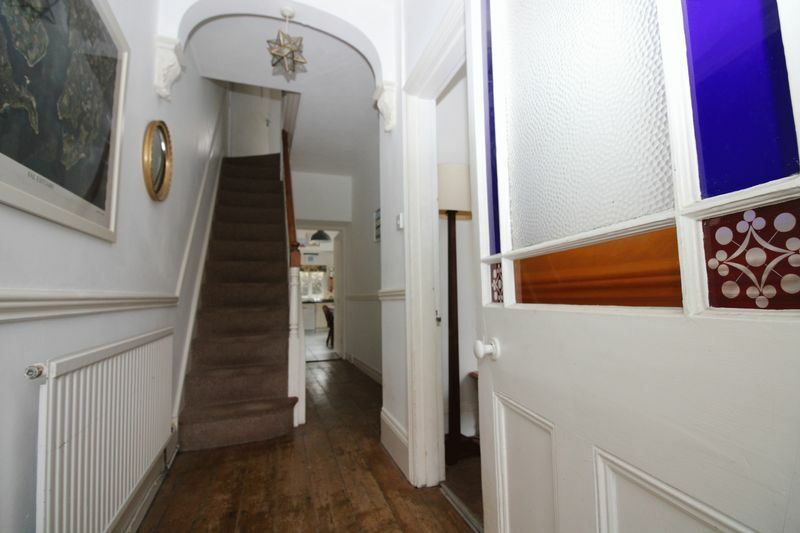 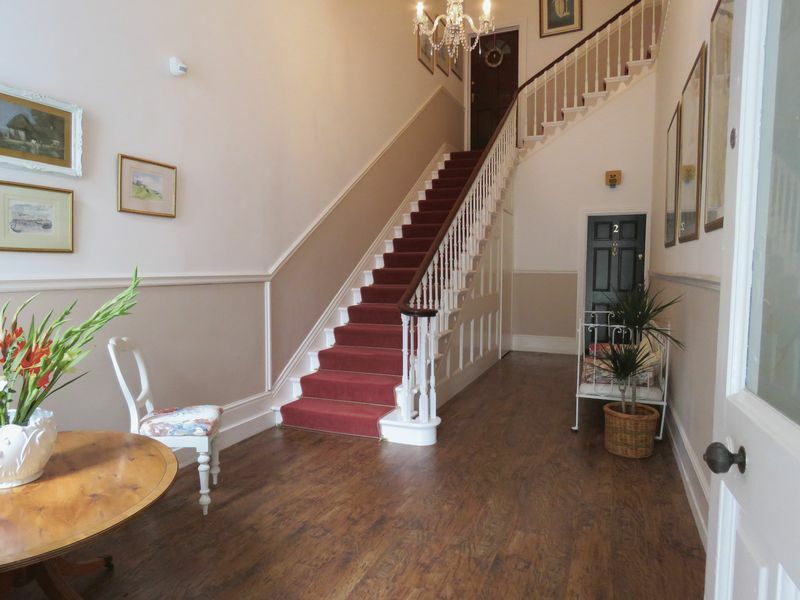 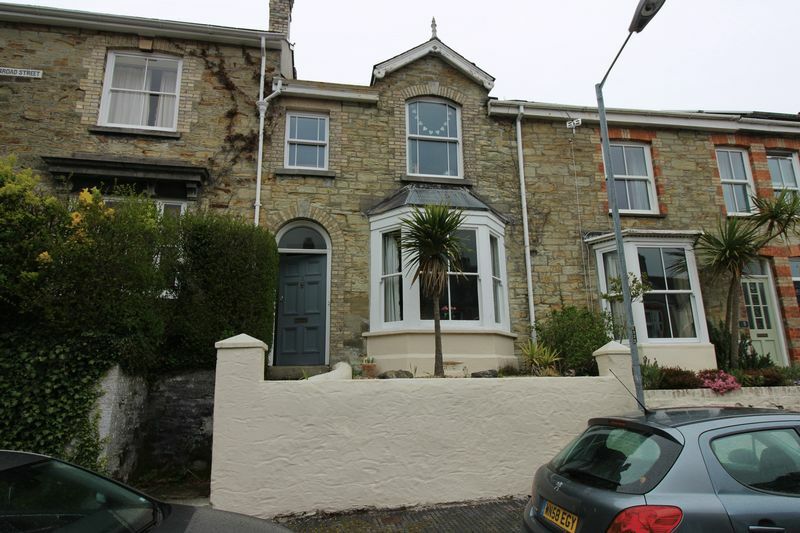 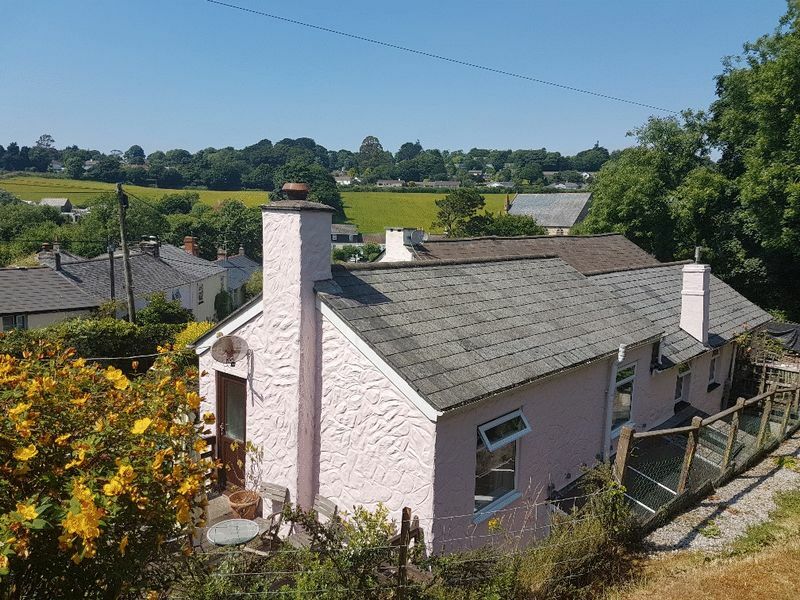 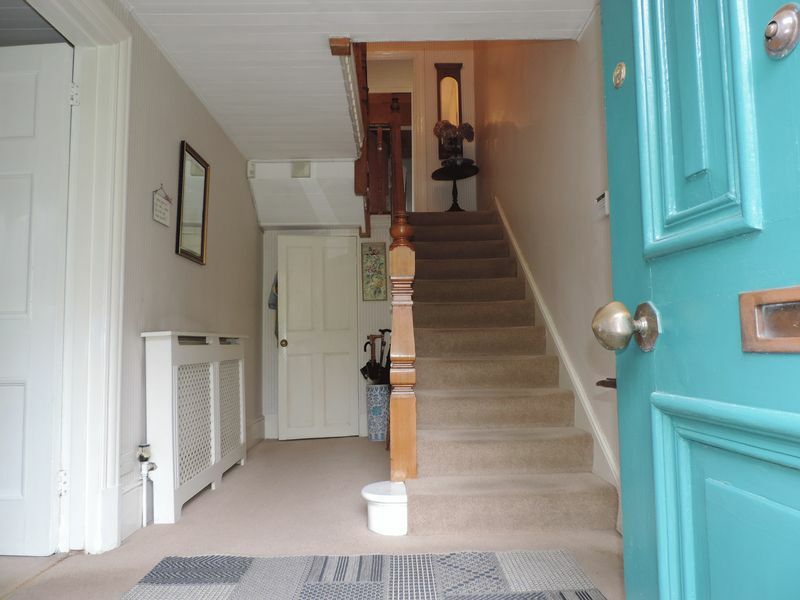 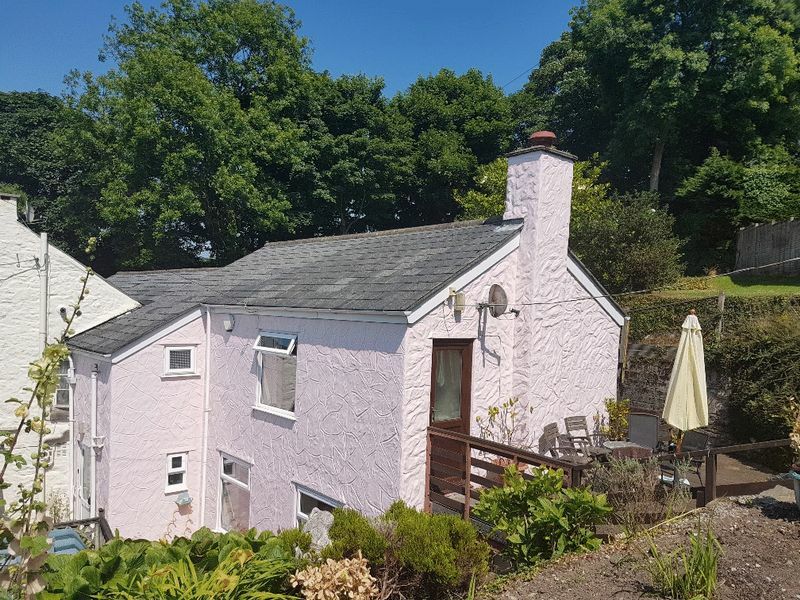 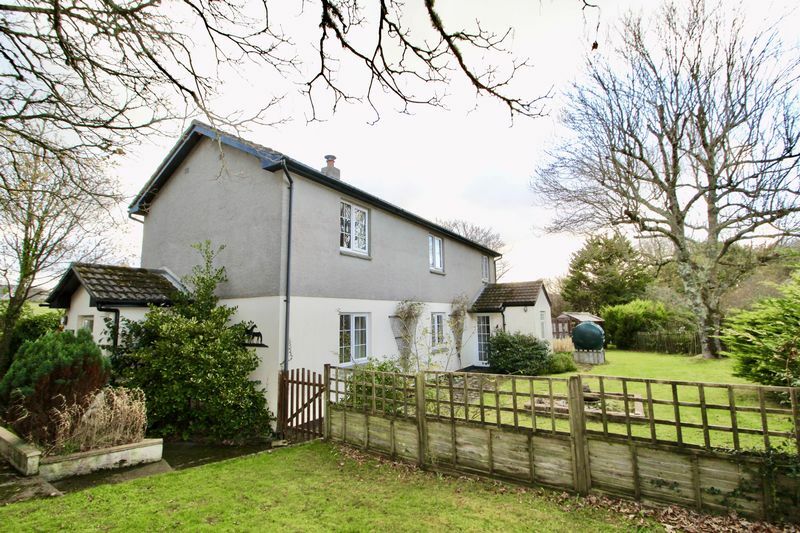 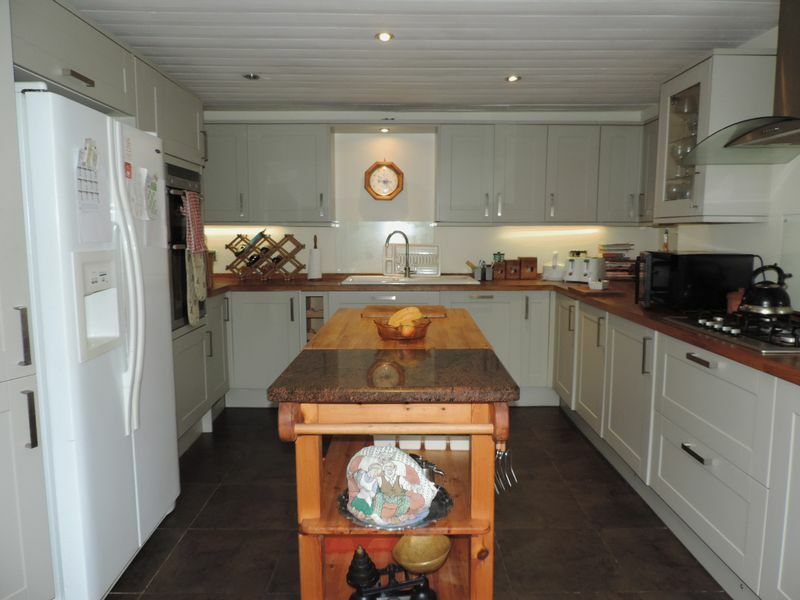 A charming three bedroom cottage with plenty of attractive features. 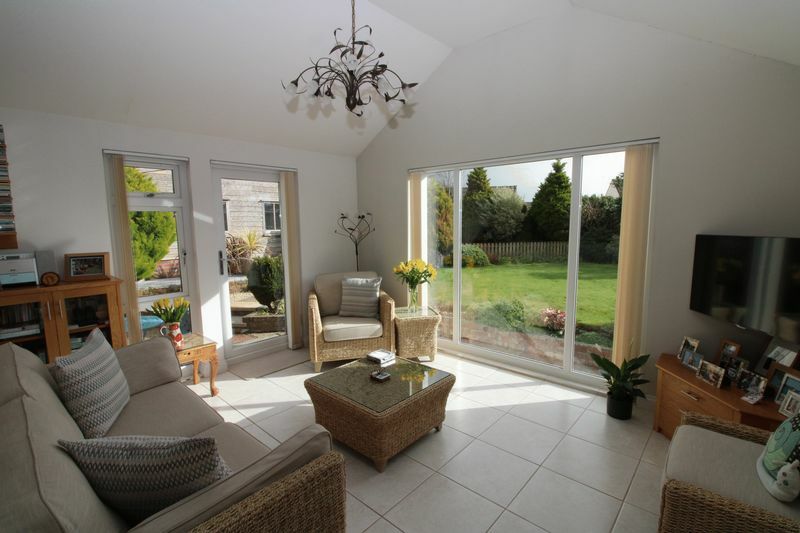 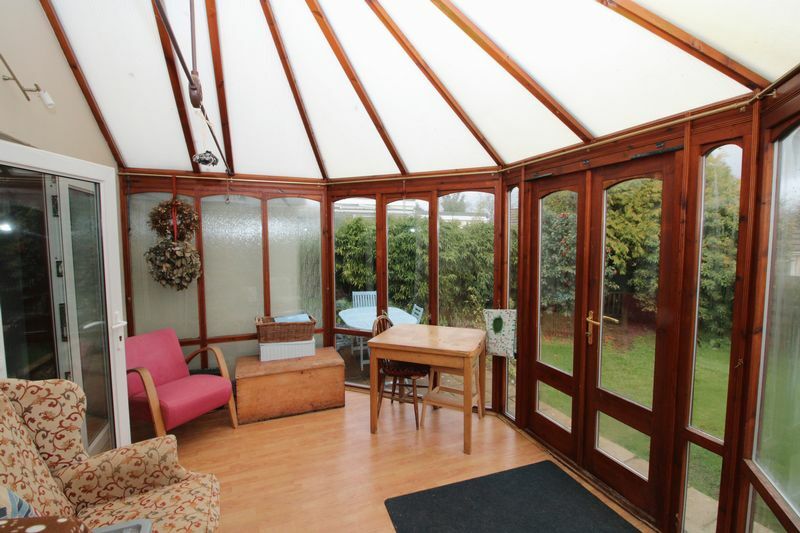 Conservatory, enclosed rear garden and parking. 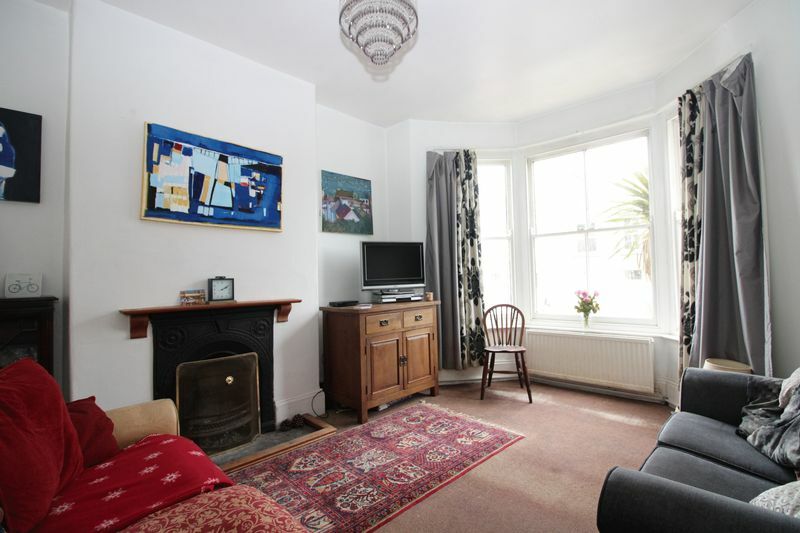 Convenient location between Truro and Falmouth. 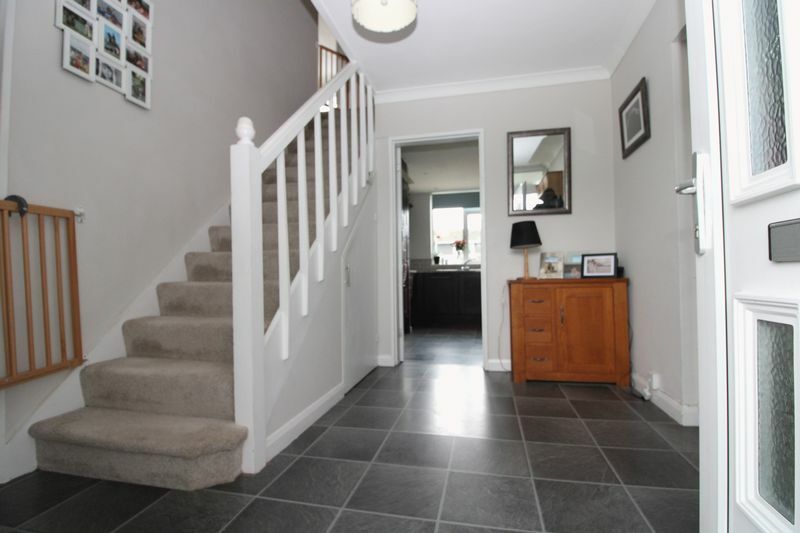 Right in the centre of the village, a large three double bedroom semi-detached home with a pretty garden, double garage and parking. 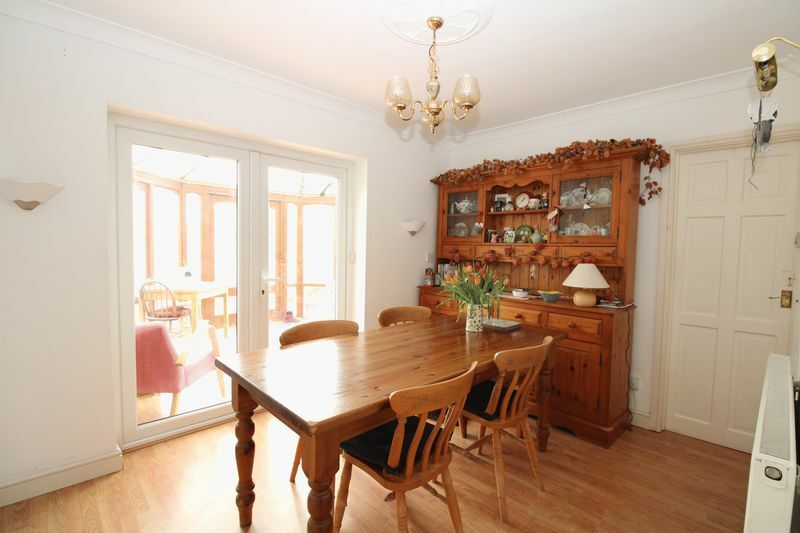 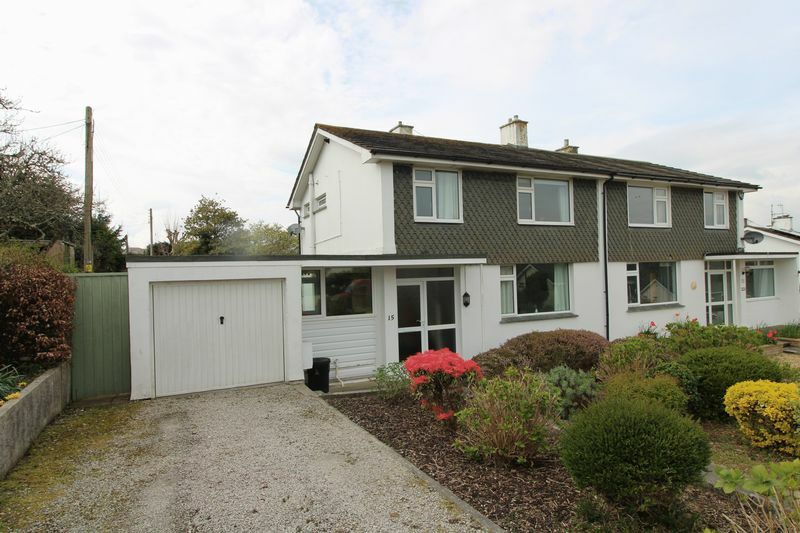 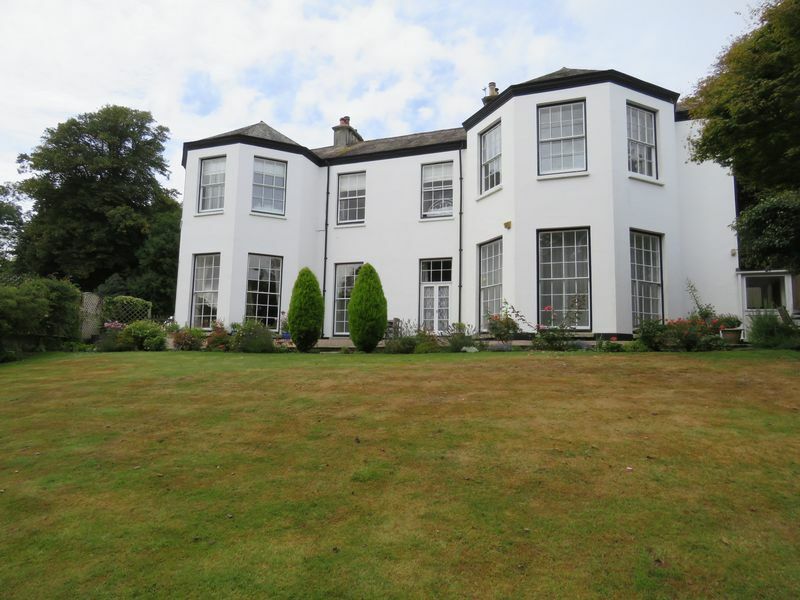 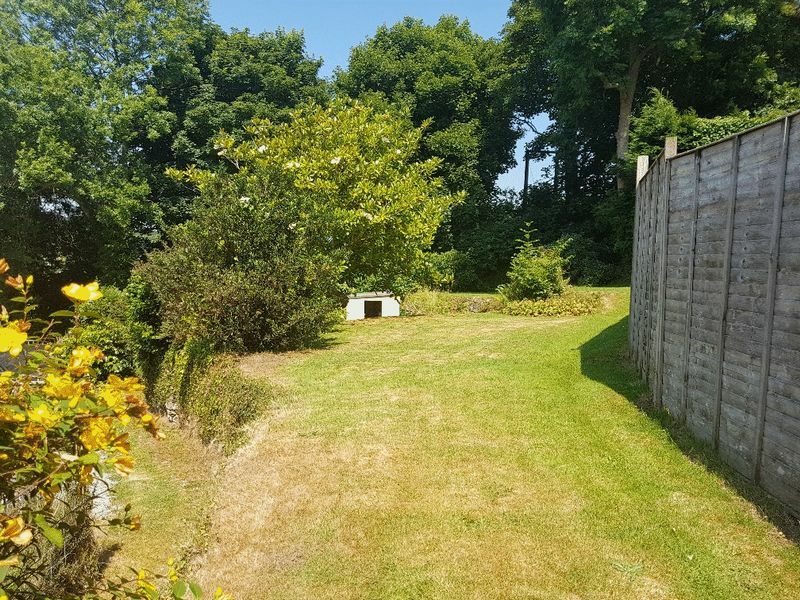 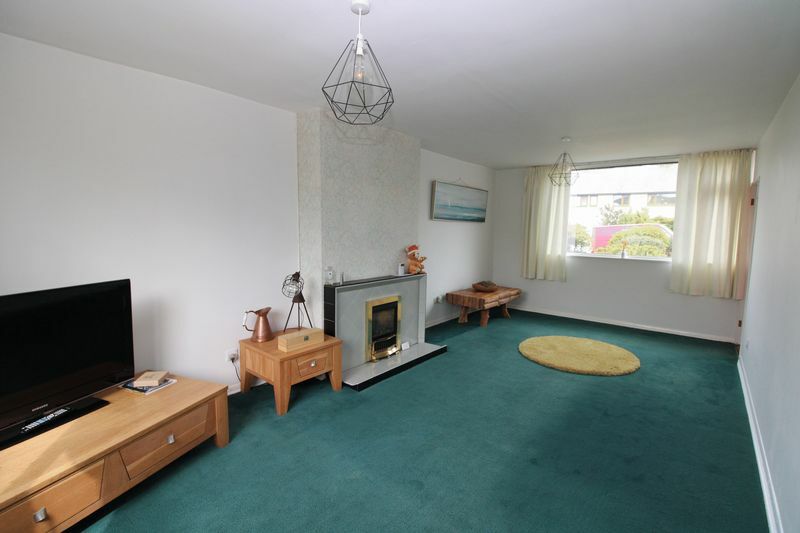 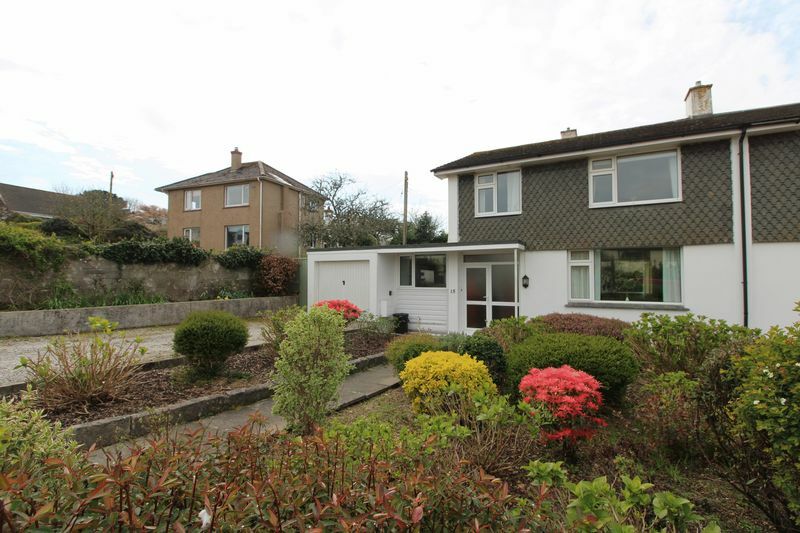 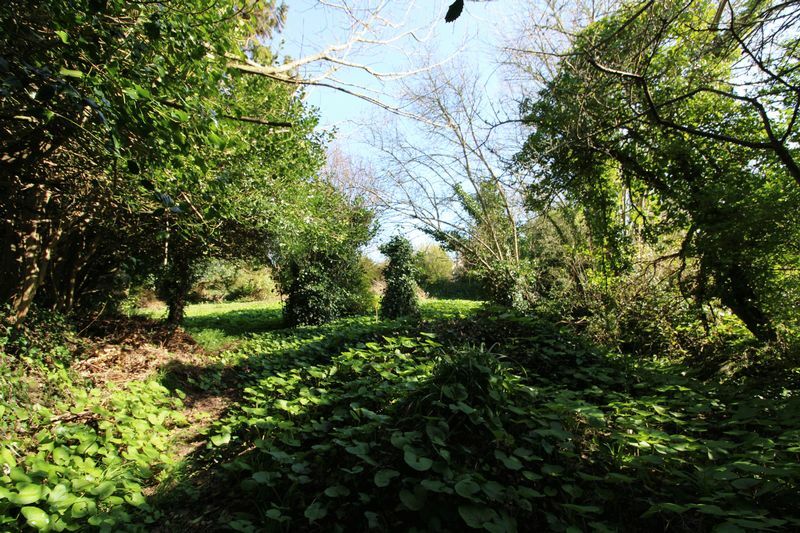 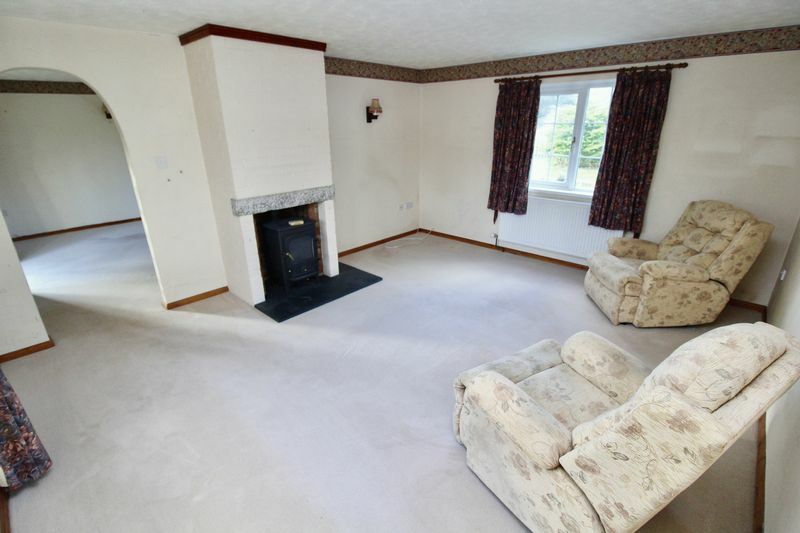 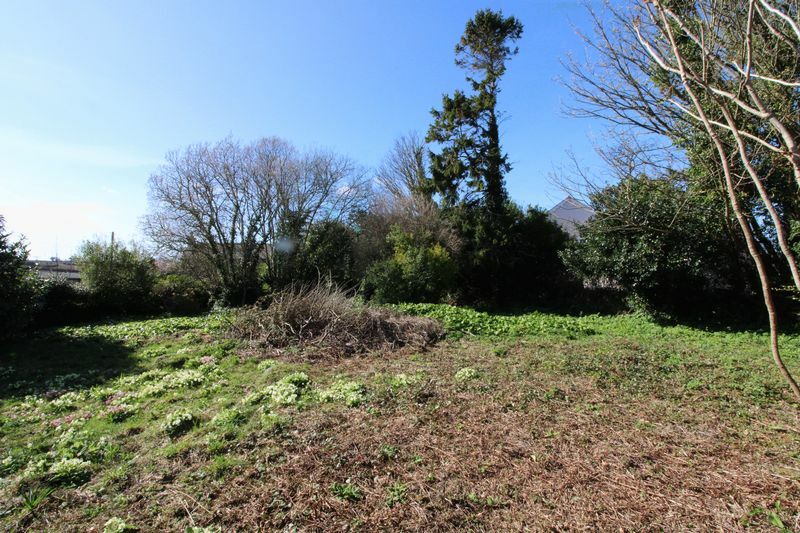 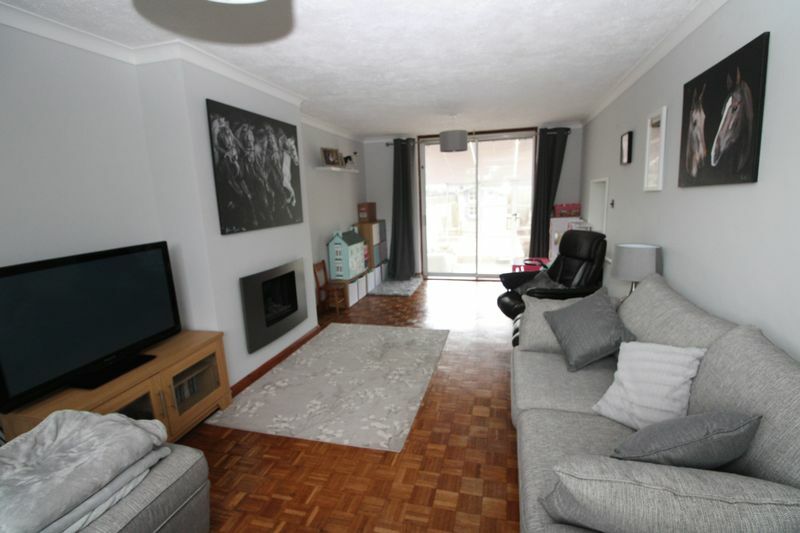 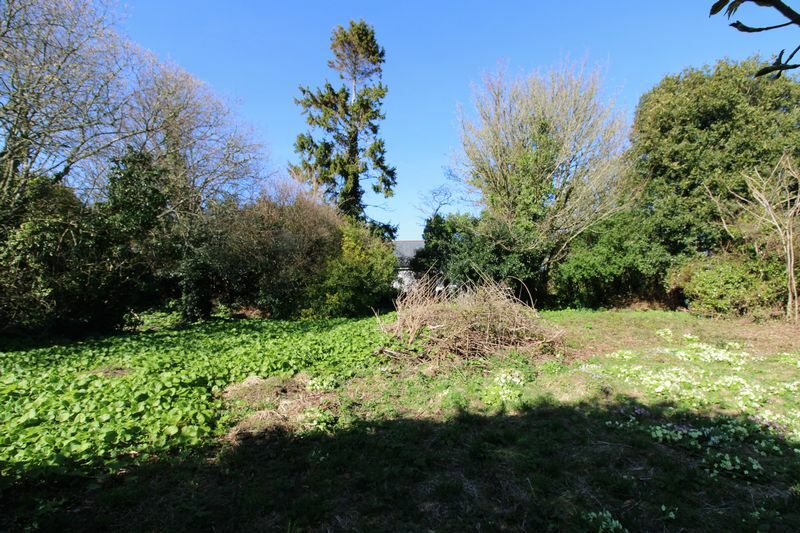 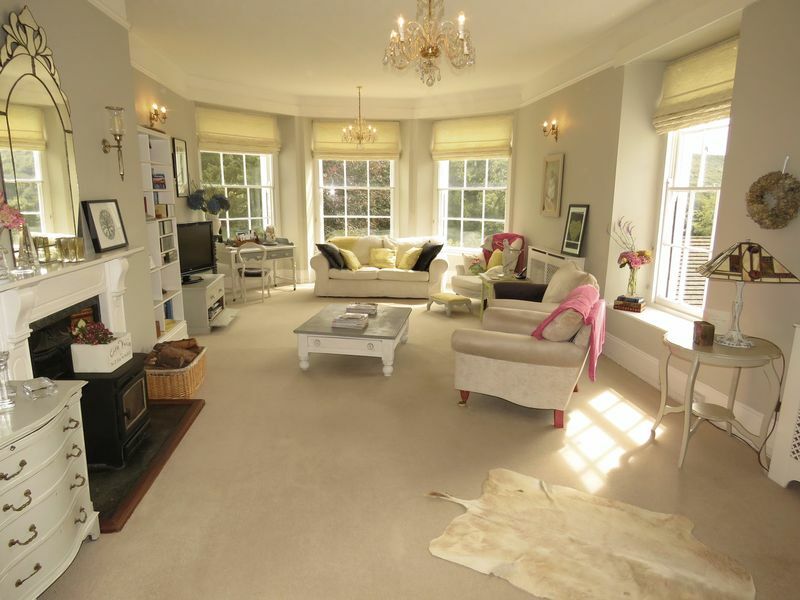 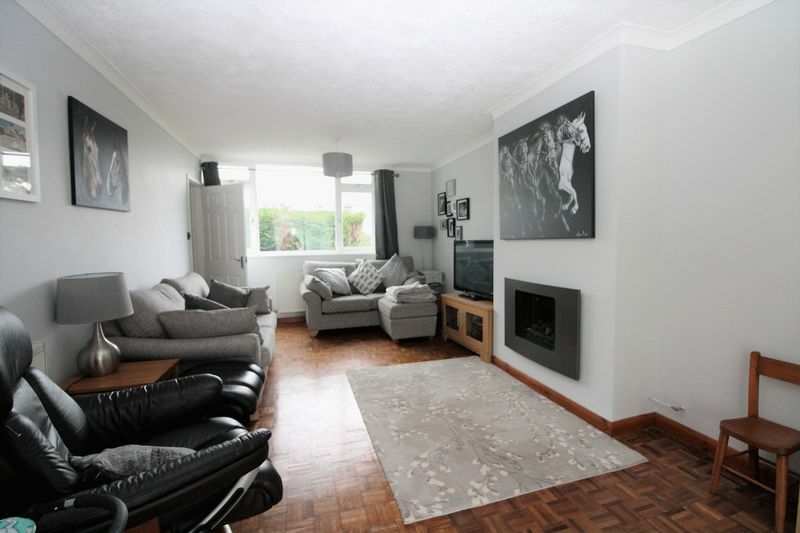 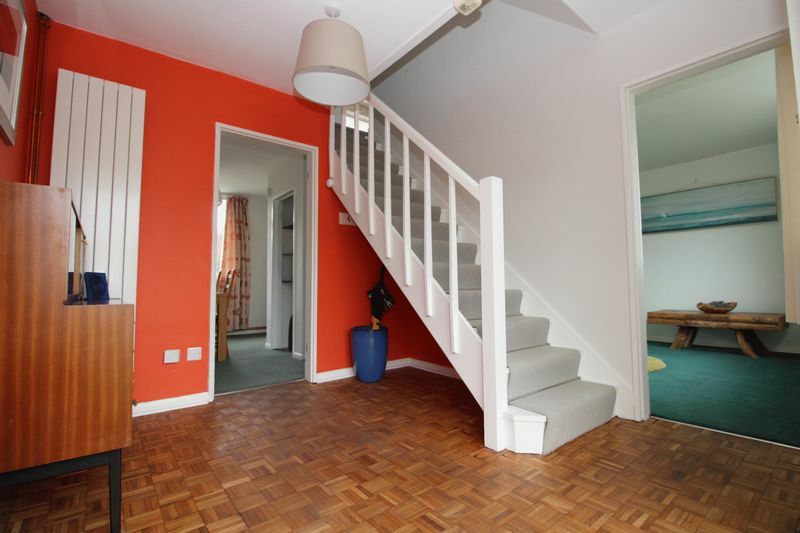 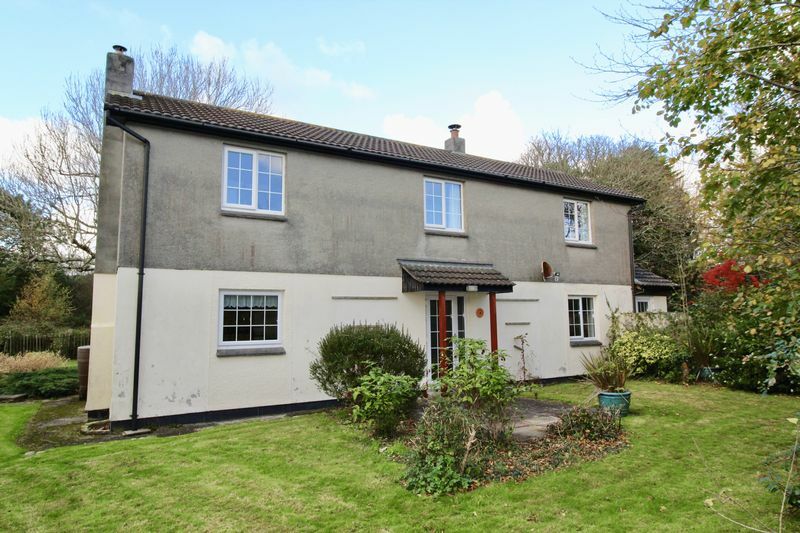 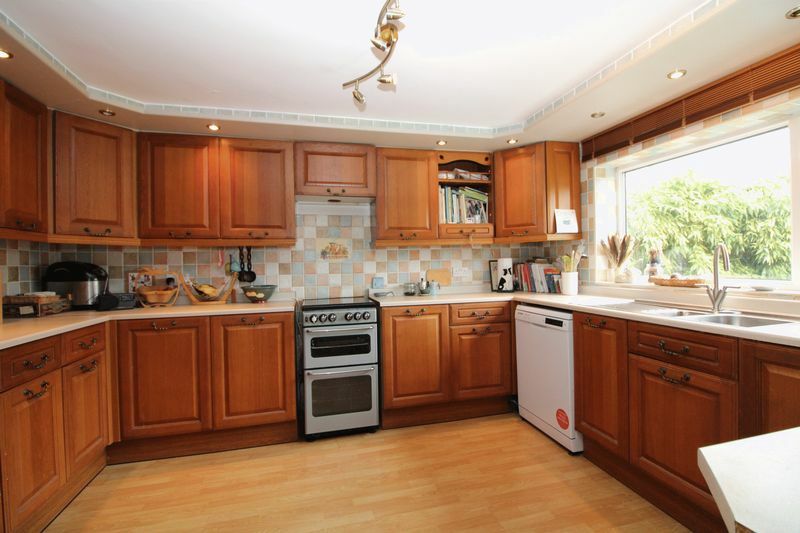 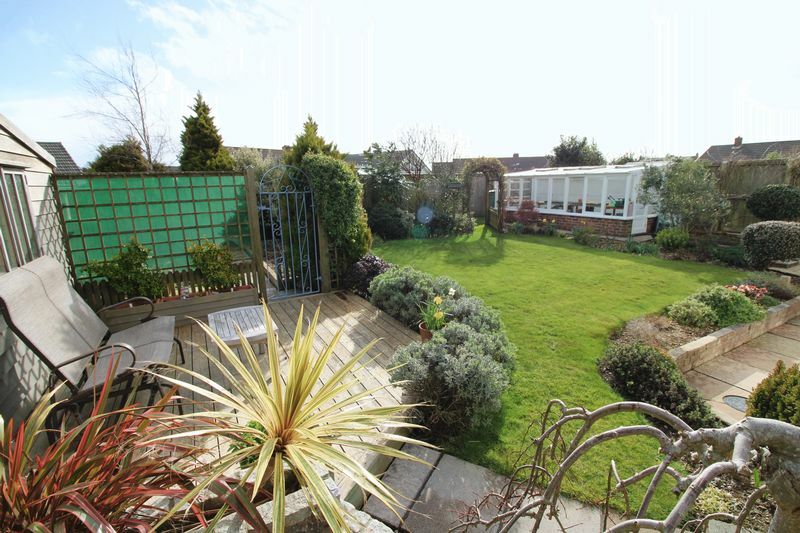 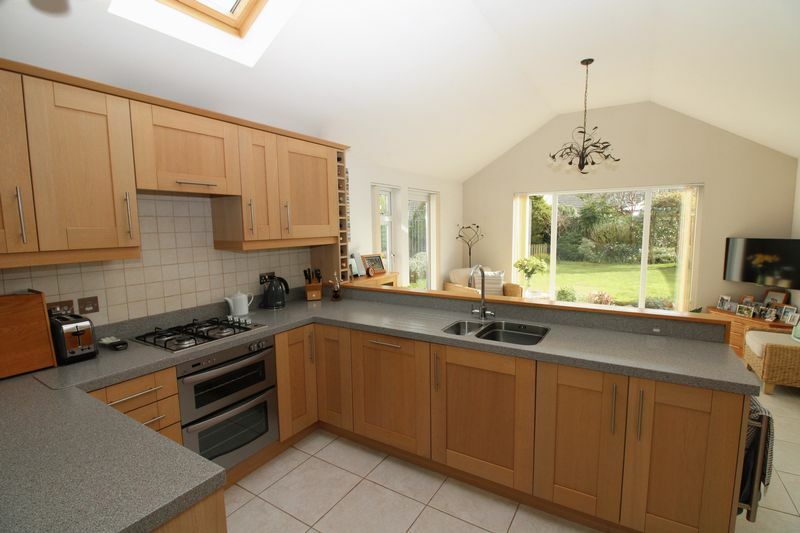 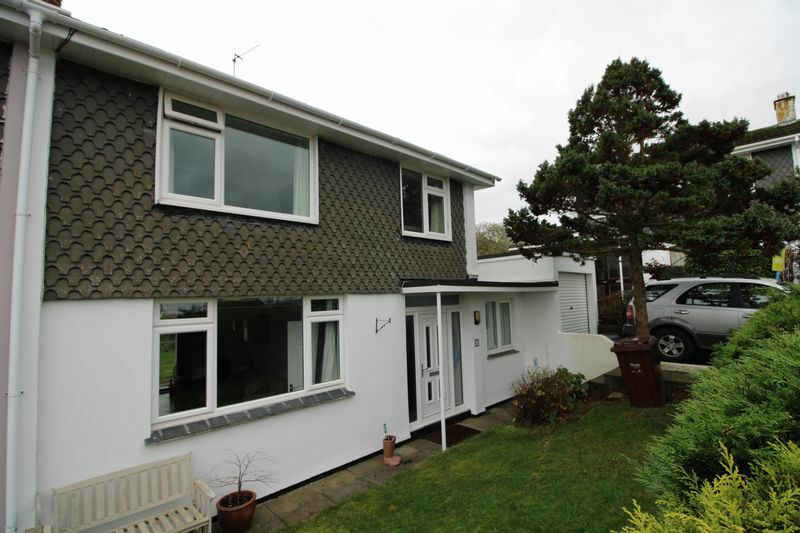 In a particularly large garden plot, this three bedroom family home is ideally located. 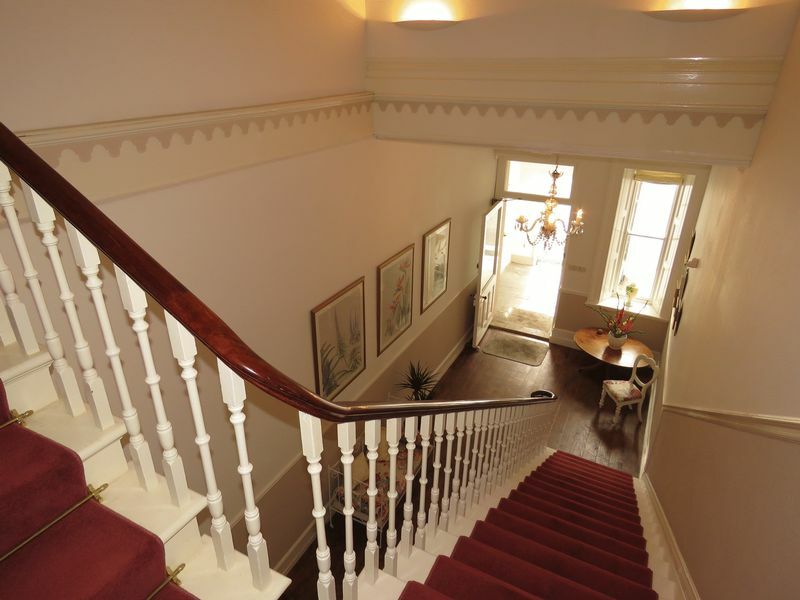 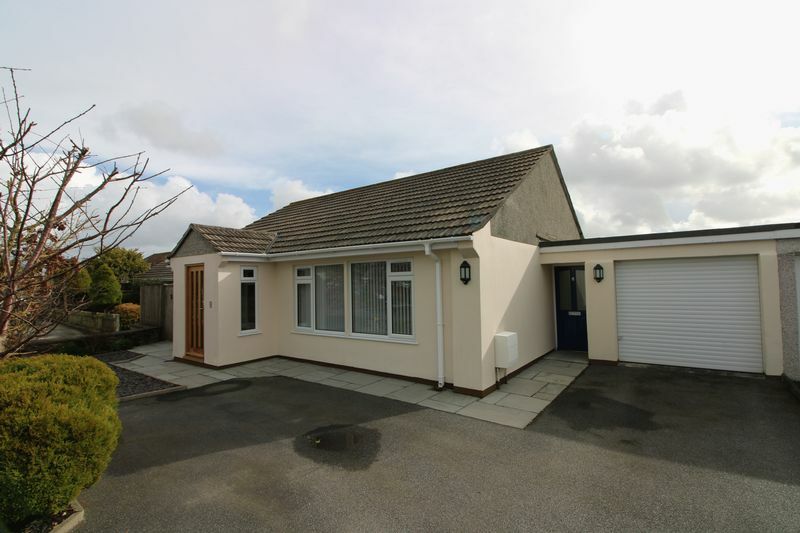 Garage, ample driveway parking, gas central heating and double glazing. 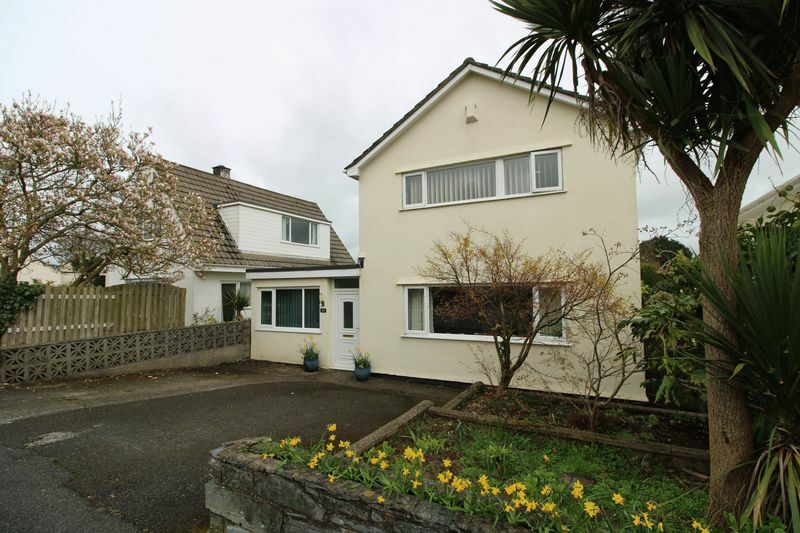 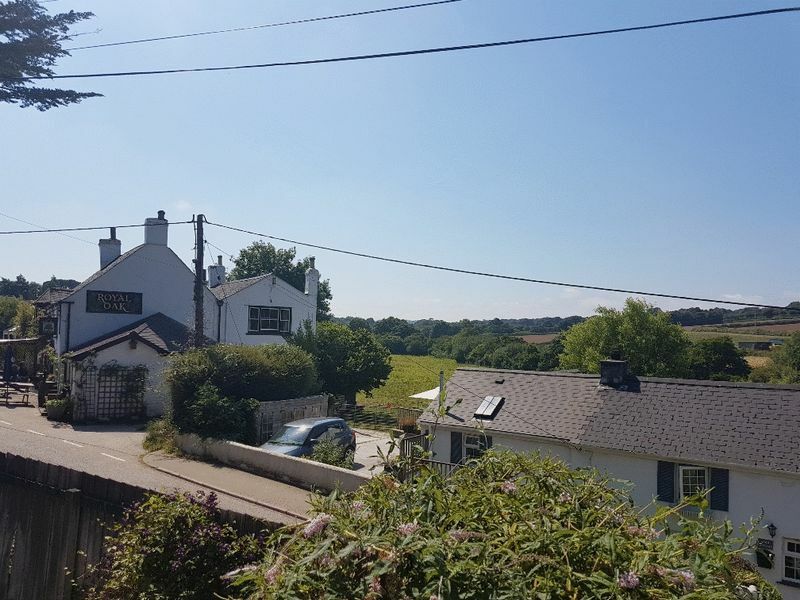 Set within a generous corner plot, this spacious family home is beautifully presented and offers flexible accommodation in a sought after cul de sac location. 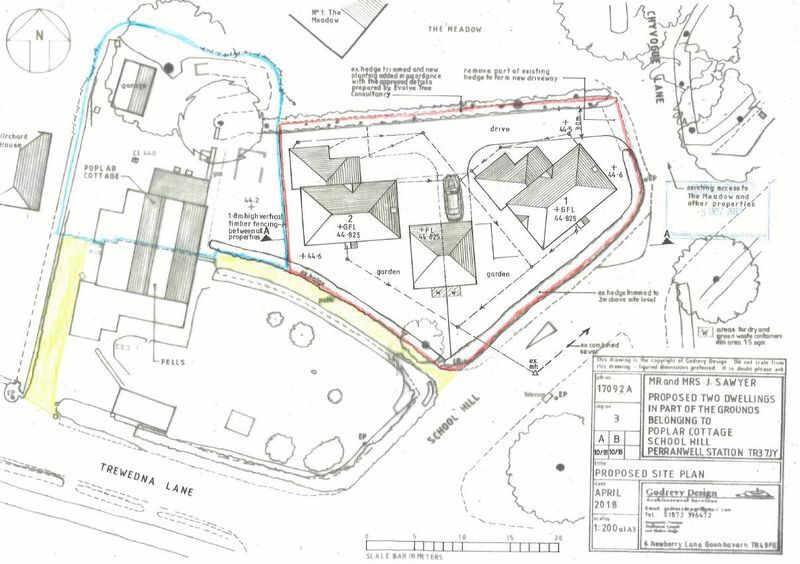 Garage and driveway parking.